Discover the height of personal luxury at Abtin Apartment Hotel. 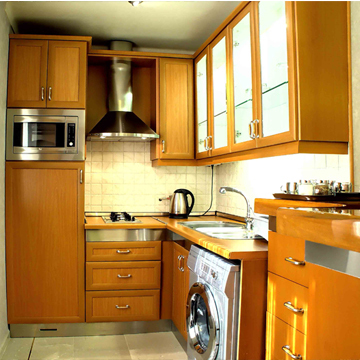 Abtin Apartment Hotel is located in a quiet neighborhood at the heart of North Tehran close to Vanak Square. Many of the city’s best restaurants, cafés, and shopping centers are within walking distance of the hotel. 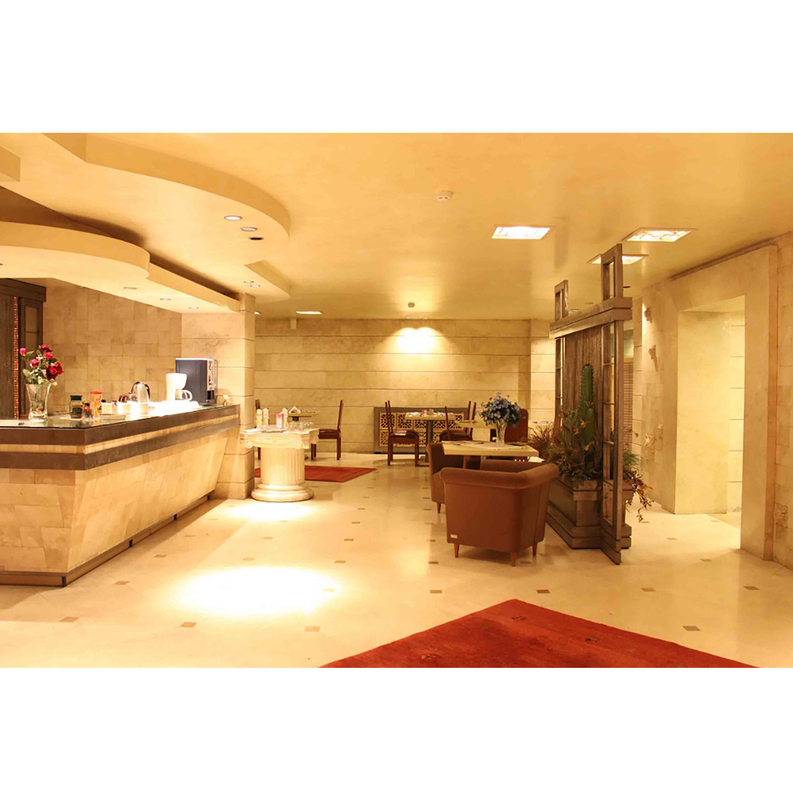 This unique hotel places you in the midst of one of the city’s most lively areas and will be your gateway to business and pleasure in the city. 20 single bedroom apartments in three categories: standard, Medium and Large, stylishly designed with all the amenities you should expect from a premier hotel with all the character of a boutique hotel. Simple and Easy VIP/CIP Transfer booking! We will take care of transportation to/from IKA Airport to Abtin Apartment Hotel. We accept all major credit/debit cards. Visa, Mastercard, and AMEX with 10% extra charge. 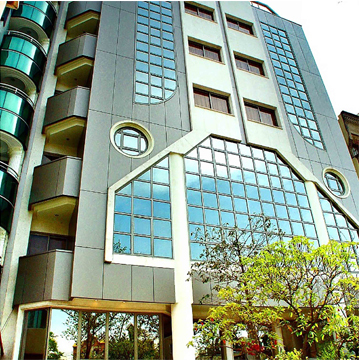 All apartments are fully furnished and equipped with 42” television with satellite news channels and DVD player. 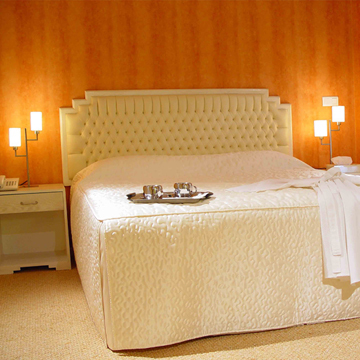 Guestrooms are designed with the guests’ total comfort and convenience in mind. At Abtin Apartment Hotel we know how important the internet is. We use it all the time – for work, fun, and convenience. Art is the expression of cultural spirit. You will feel the spirit of the Iranian culture through its inspirational art. You will have a glorious afternoon in Saadabad Palace & on Tabiat Bridge. There are 16 ski resorts in Iran, which Dizin is the most famous one.